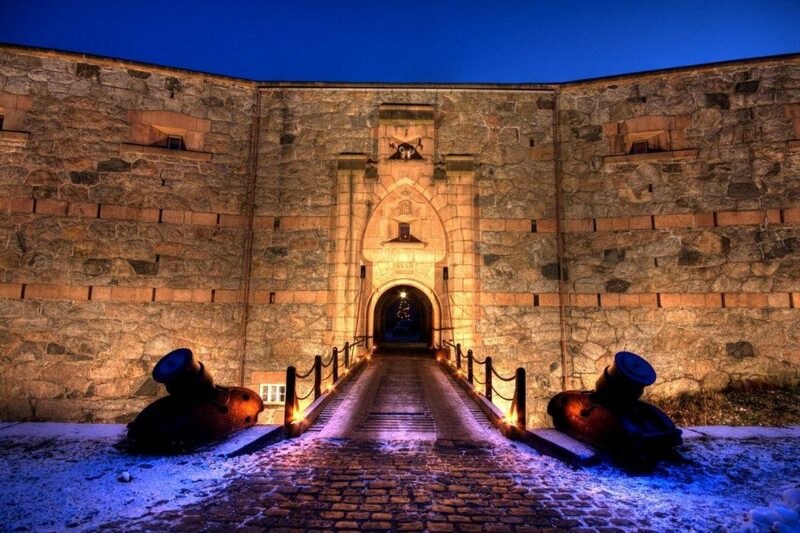 Oscarsborg Fortress is best known for the sinking of the German cruiser Blücher on the night of 9 April 1940, giving the King, government and parliament the opportunity to leave Oslo and take up the fight to defend Norway elsewhere. It is claimed that no other single feat of the Second World War had the same political and military significance for Norway. 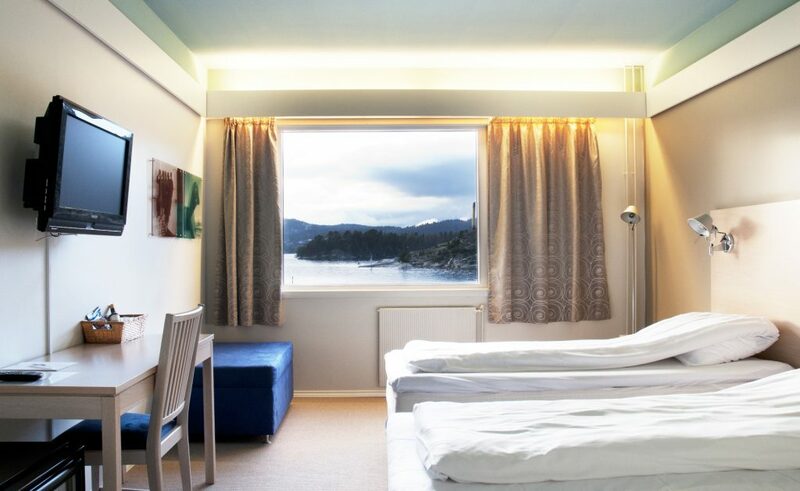 Our hotel lies on an island in the middle of the beautiful Drøbak Sound and has 89 guest rooms – many with fantastic sea views – sleeping up to 180 people. During the summer months, Oscarsborg is very popular as a tourist destination. The two Kaholm islands, North and South, boast beautiful nature, guns, impressive fortifications and underground passages, excellent walking and viewpoints, a sandy beach, restaurants and boat harbour. Why not combine a stay at our hotel with a trip to the Tusenfryd amusement park, Drøbak’s attractive 18-hole golf course, the small-town idyll of Drøbak’s centre, galleries, and much more? We also recommend experiencing Oscarsborg in wintertime, which is an extremely atmospheric season with the buildings and guns beautifully illuminated. The only way to get here is by boat – your own, or the scheduled service from Drøbak. During the summer, boats from Oslo also calls at Oscarsborg. 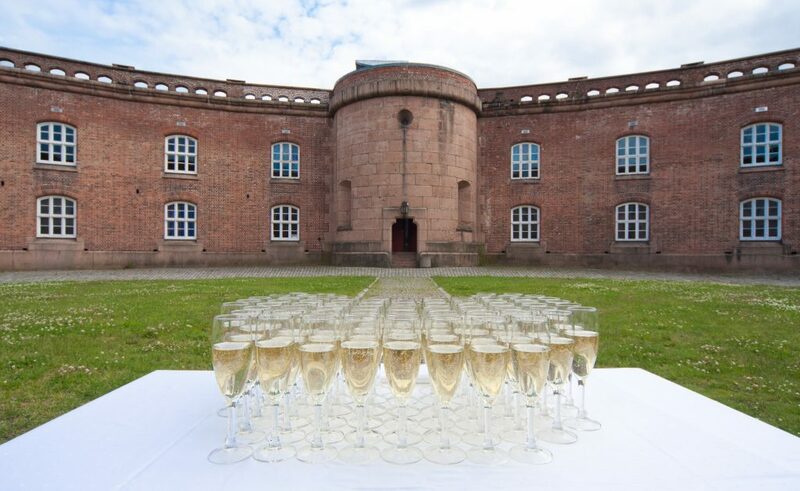 We offer modern facilities in historic buildings set in beautiful and inspirational surroundings on two islands in the Oslo fjord. You will find large and small guns, old fortifications, stunning viewpoints, museums and galleries, the Commander’s House and the Commander’s Jetty, a sandy beach, and paths in the forest and along the water. 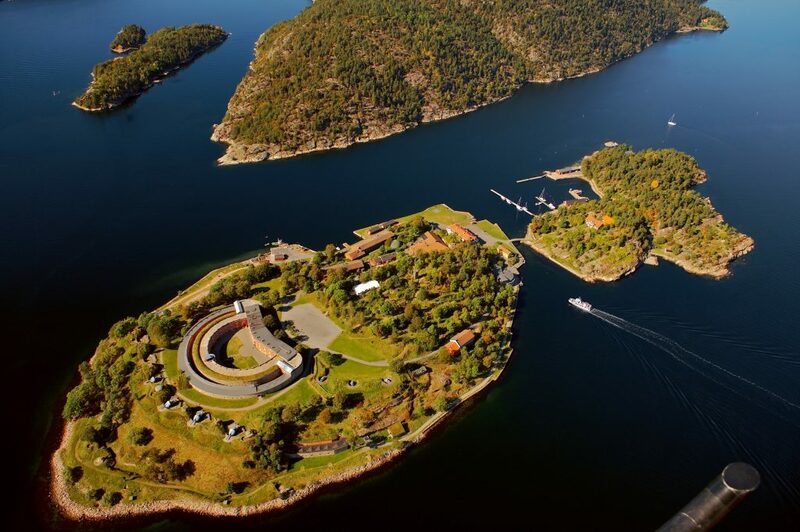 From Hovedfortet, the main fort, underground passages lead down to the southern battery, and the eastern and western beach batteries. Many of our guest rooms boast fantastic views of the sound between Oscarsborg and the island of Håøya. In the evening, the island’s lighting creates a magical atmosphere, something that simply has to be experienced!